Easy access to Beltway 8, I-45, and Hardy Tollroad. Near Bush Intercontinental Airport -IAH. Greenspoint Mall is within walking distance. Complimentary 24 hour Coffee. 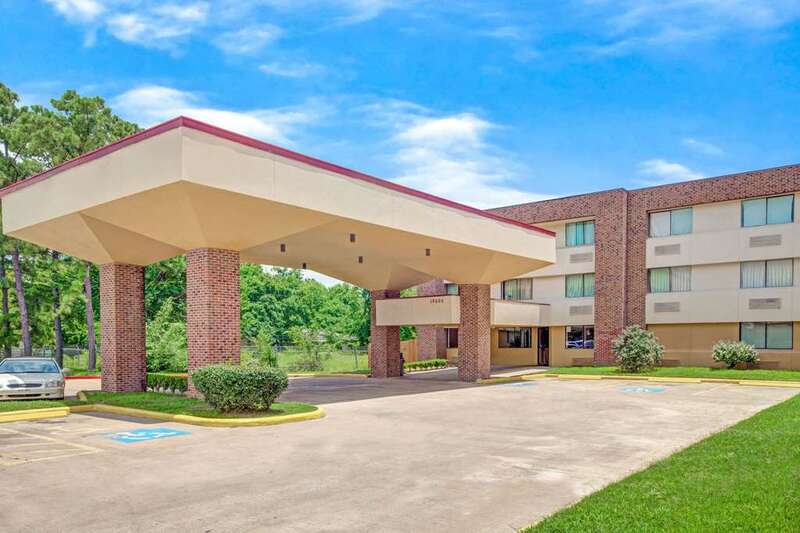 Conference/meeting rooms, elevators, laundromat, free car/motorcycle/RV, trailer/Park and fly/Bus and Truck Outdoor Parking, Wi-Fi in public areas and all rooms, fax and copy service and multilingual staff. Seasonal outdoor pool. ADA defined service animals are welcome at this hotel.